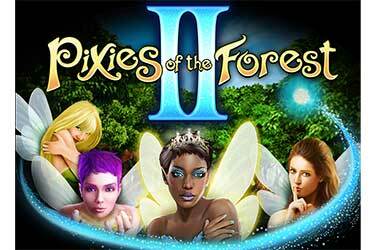 Wixstars Casino First Deposit 125% up to £300 + 50 Extra Spins! 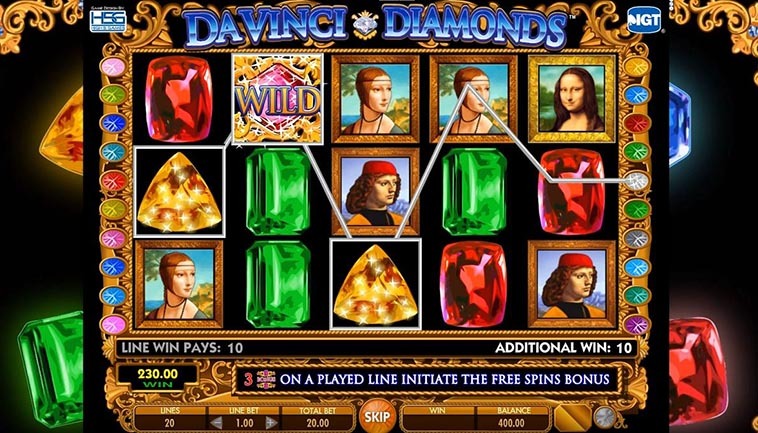 DaVinci Diamonds Masterworks is a new video slot from IGT that has five reels, 4 rows and 30 paylines. 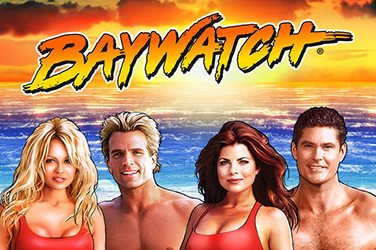 The 96.35% RTP slot comes with plenty of bonus feature and a theme that’s truly interesting. If you will take a look at the reels you will find a couple of famous paintings created by the one and only Leonardo Da Vinci as well as some beautiful gems. The symbols will fall off the reels because the Tumbling Reels Feature is in play, and If you make winning combinations those symbols will disappear so that others can take their place and give you more chances of getting another win. This feature continues until there are no new winning combos. When you see giant portraits that take up more than the space for one symbol, it will come with an up to 4x multiplier. Landing three bonus scatters will trigger the Masterworks Gallery Picker in which you get six initial free spins. You will have to choose one of three portraits to get portrait scatters, boosted multipliers or gigantic 2x wilds. 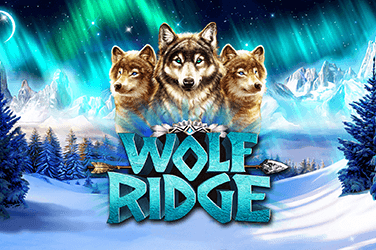 After the last free spins one to six additional free spins may be awarded. 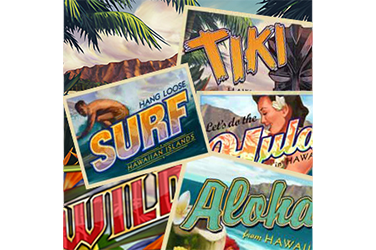 Bonus rounds: Tumbling Reels, Giant 2×2 Portrait symbols, Mystery Portrait Feature, Masterworks Gallery Picker, Second Chance Spins Feature, Portrait Scatters Bonus, Boosted Multipliers Bonus. 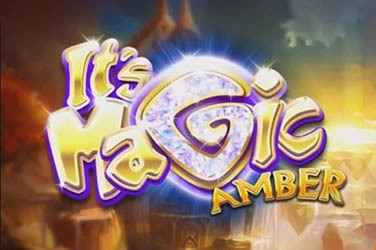 Why play it: The theme and the abundance of bonus features make this new IGT game a pretty nice pick. If you want to stare at something beautiful and also have great chances of winning give DaVinvi Diamonds Masterworks a chance.